The Kerala High Court recently appointed a three-member panel to oversee security and other arrangements at the historic hill-top shrine in Kerala following recent incidents of violence there. 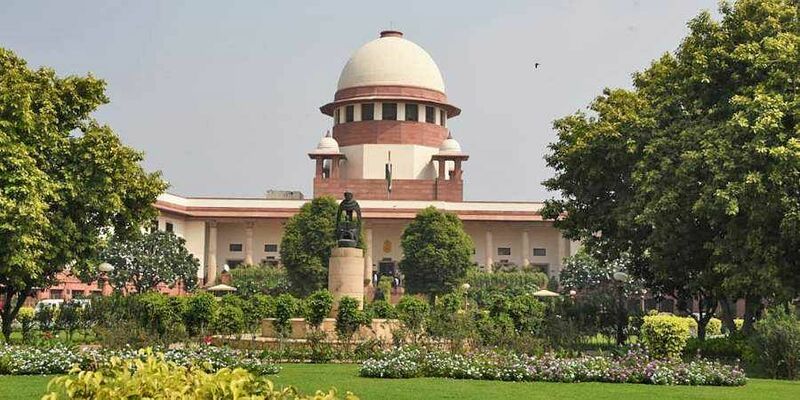 NEW DELHI: The Supreme Court Friday refused to accord an urgent hearing to the Kerala government's plea challenging the High Court order to appoint a three-member monitoring committee to oversee security and other activities at the Sabarimala temple. A bench headed by Chief Justice Ranjan Gogoi said the state government's fresh plea against the appointment of a three-member panel would be taken up in regular court. The state government had earlier sought the transfer of pending petitions from the high court to the Supreme court.